This four bedroom charmer is welcoming and close to many facilities. GM#235 is a single level 2,100 sq. 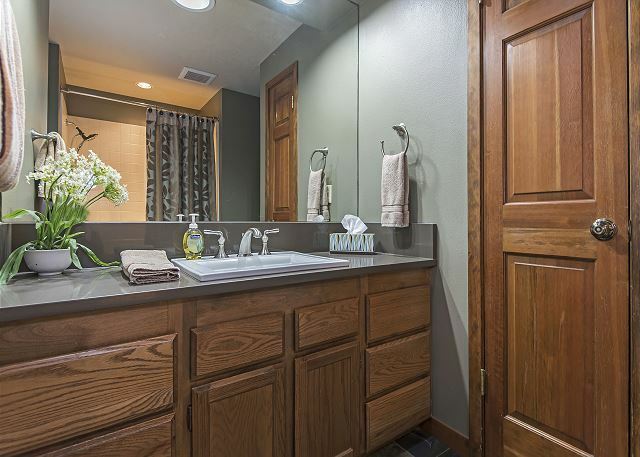 ft home with four bedrooms and three baths. 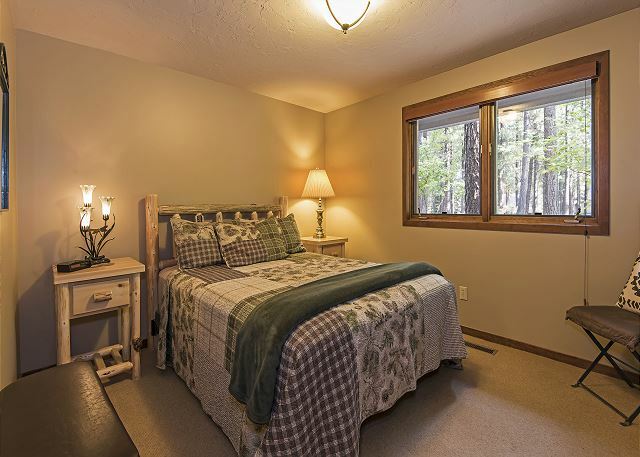 The bunk room is off the family room and has a nearby 1/2 bath. Down the east hallway is a queen bedroom with bathroom across the hallway and a king master with full bath and a twin bedroom at the end of the hallway, which shares the hallway bathroom. 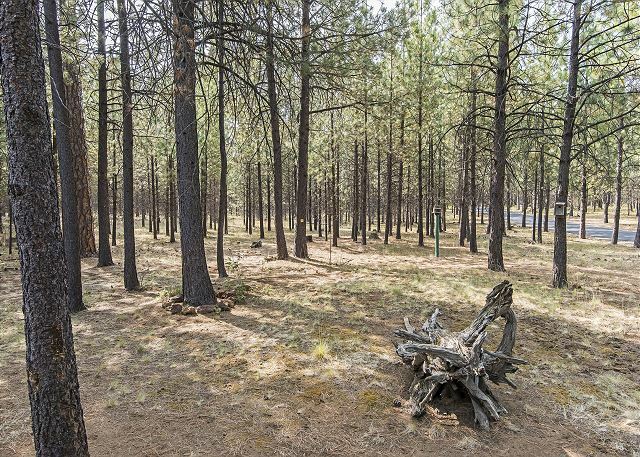 The spacious living room has comfortable and newer furniture and looks into the forest. 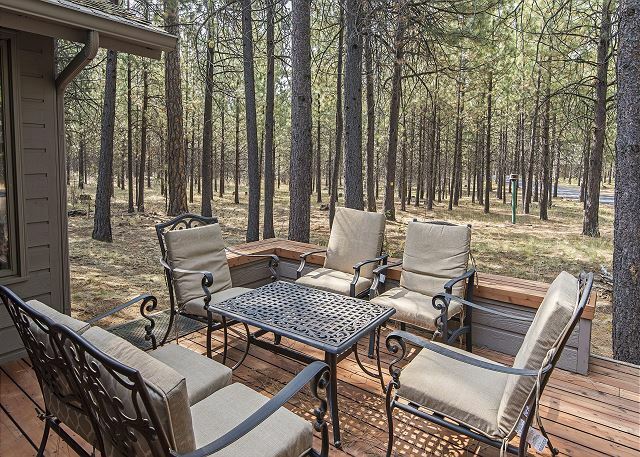 A large wood burning fireplace adds to the ambiance on those cool Black Butte evenings. 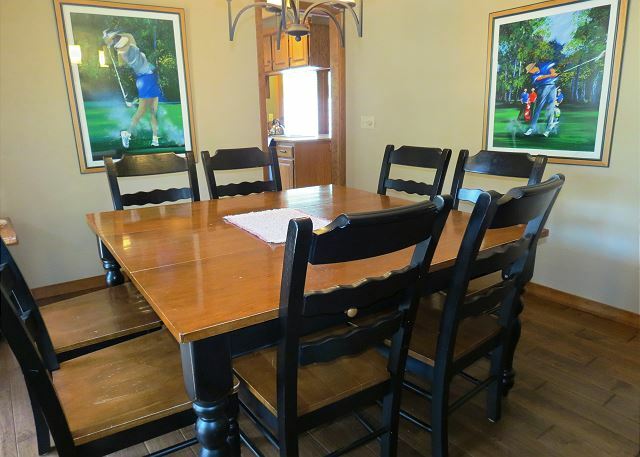 The dining room has a large square dining table with deck access and is between the kitchen and living area. 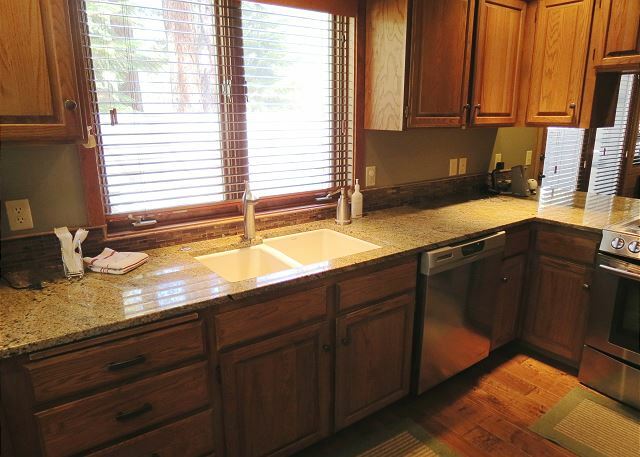 There is a spacious family room north of the kitchen with a second small eating area or game t table and wood stove. A newer hide-a-bed allows room for 2 to sleep in the family room. 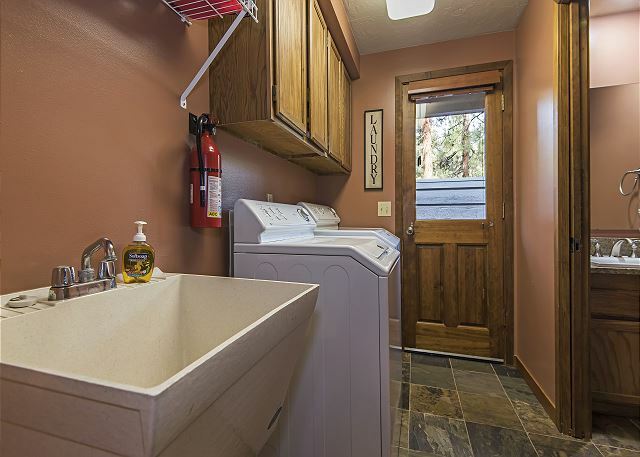 The hot tub is directly off the family room. 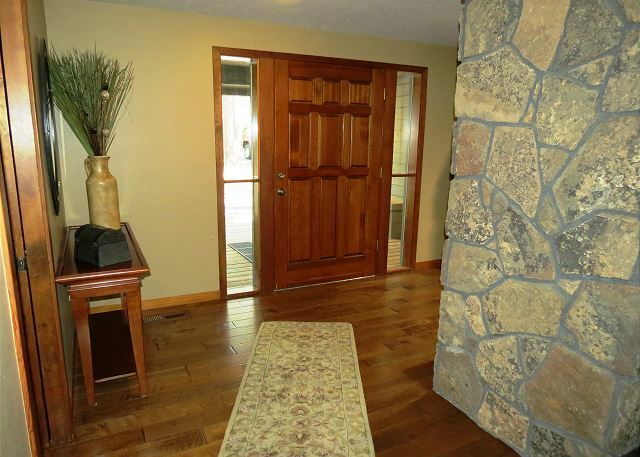 This home is dog friendly and guaranteed to please your dog plus your extended family! Come make it your home away from home. The house was fantastic. 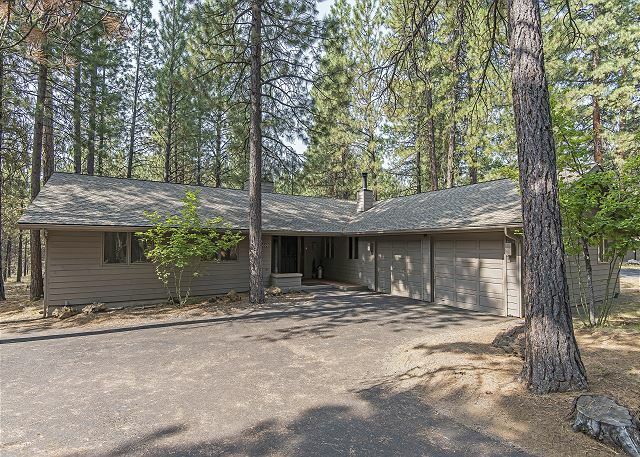 Good layout, well appointed and super cozy for a snowy weekend in Black Butte. Awesome home! Great master bed! Can't say enough! We are very happy to hear you enjoyed the home! Thank you for booking with Howell's. This is a graeat house for groups and those who like to cook! We stayed for one week and none of us wanted to leave. A lovely setting beautifully appointed, nicely modernized, with plenty of room to spread out. 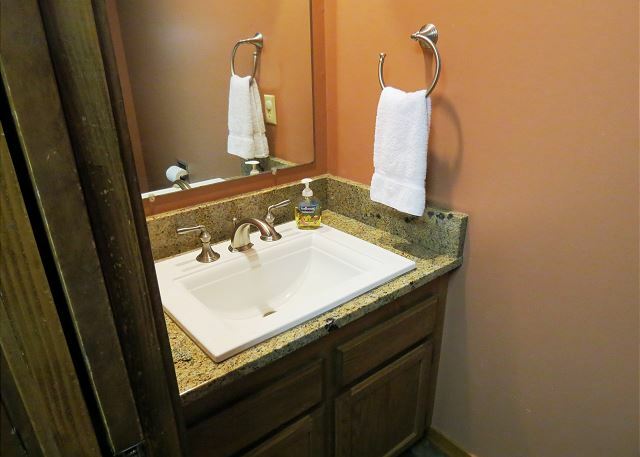 Very homey and comfortable with a clean well maintained spa. Jody made sure that everything was as described and responded promptly to all inquiries. We have been renting at BBR for 30 plus years. And this is one of our favorite houses.